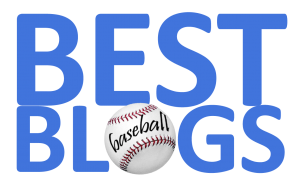 FenwayNation readers selected Drew Pomeranz as the FenwayNation August Player Of The Month. The lefty garnered 44% of total reader votes (Christian Vazquez finished second with 28%). 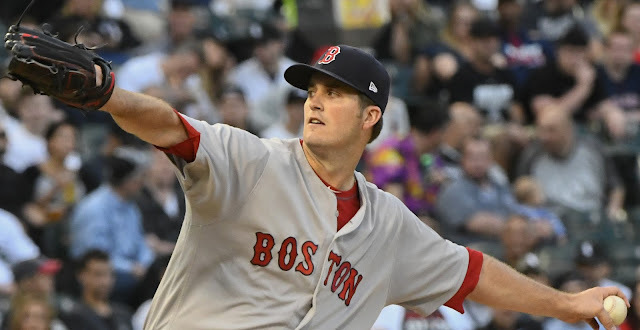 Pomeranz went 4-0, with a 2.28 ERA in the month—limiting opponents to a .248 average.